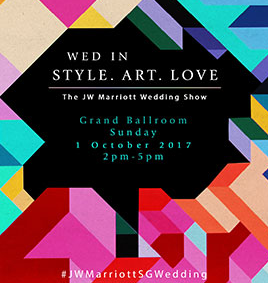 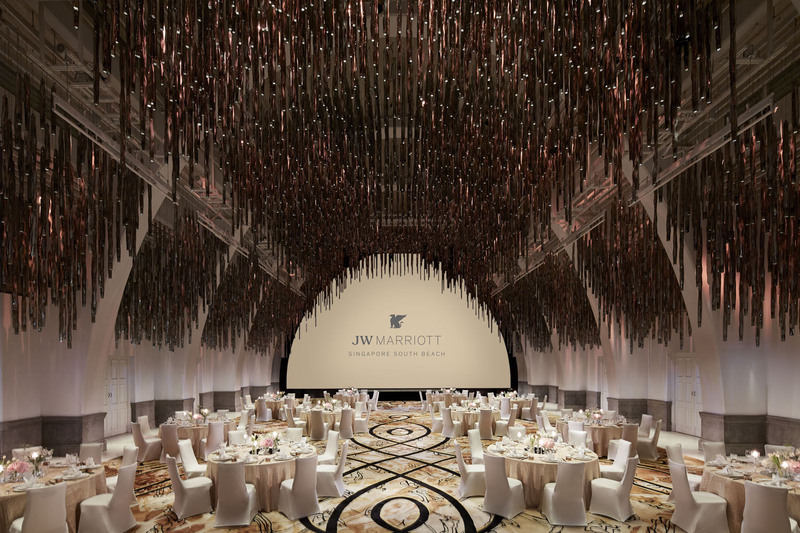 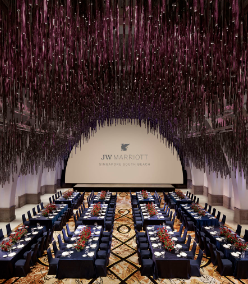 Heritage, design and legendary service come together to create distinct weddings of sophisticated luxury at JW Marriott Singapore South Beach. 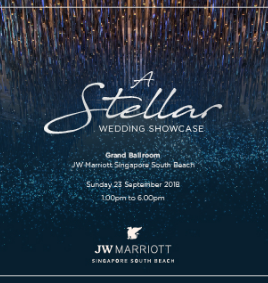 Set in a gazetted heritage building, the Grand Ballroom is a stylish venue that combines the old world charm of the 1930s with state-of-the-art audio-visual system and a dramatic end-to-end, floor-to-ceiling LED backdrop. 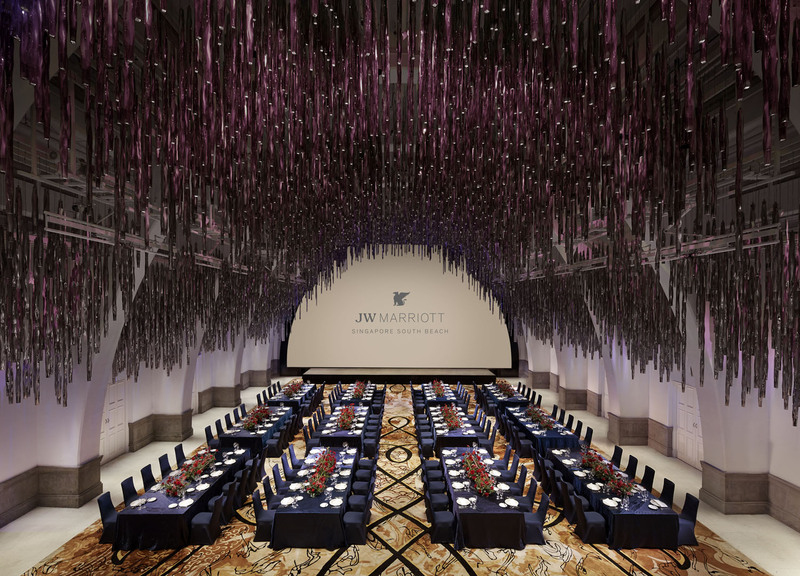 The exquisite “Forest of Lights” installation creates customisable lighting effects to set the right atmosphere and theme tailored to your wedding. 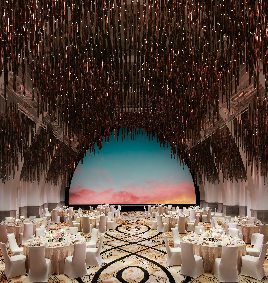 Together with our culinary team's innovative creations and the expertise of our banqueting staff, you can be sure that your wedding will be an extraordinary experience like no other!